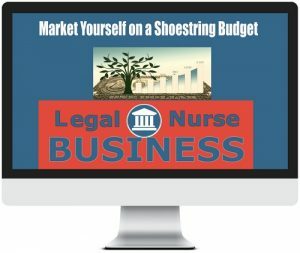 How would you like to learn over 25 ways to market yourself on a shoestring budget? I’ll tell you how you can get them as we go along. 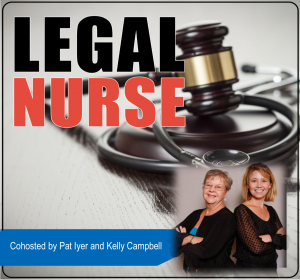 This is Pat Iyer with Legal Nurse Podcast and the show I call Iyer’s Insights. Be sure to watch our podcast LNP 256 with Travis Lee, available on YouTube at http://LNC.tips/travislee. Will you use every one of these techniques? Probably not, but the ones you do use will be very effective. I personally have used every one and built businesses from them. Have I ever paid for advertising? Yes – not big budget items but little things here and there and guess what – I got more from the things I did myself than any of those. Do you have the right marketing mindset? Get immediate access to the program at http://LNC.tips/shoestring.